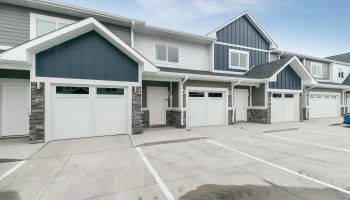 Love downtown living? This tour is for you. See three downtown loft options in one day and get a preview of Lloyd Companies’ newest downtown community at Saturday’s Downtown Loft Tour. 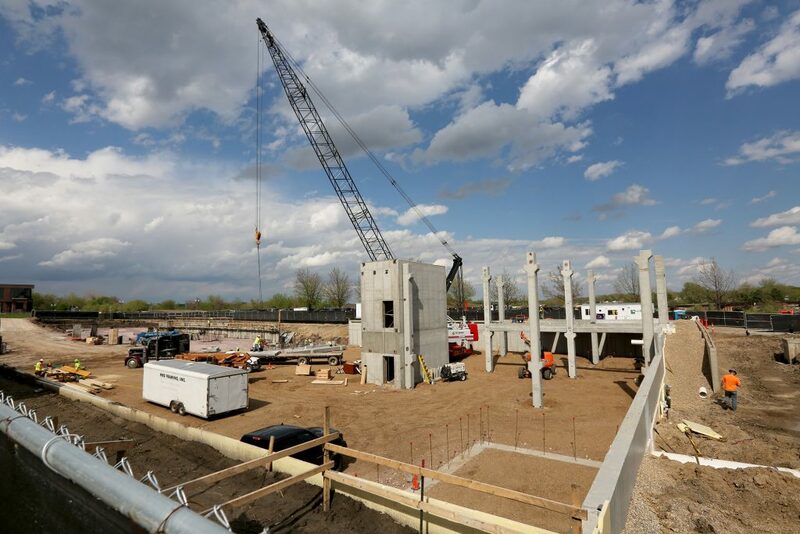 Lloyd Companies will open the doors at Larson Square Lofts, Phillips Avenue Lofts and Uptown Exchange from 10 a.m. to 4 p.m. as part of the tour organized by Downtown Sioux Falls Inc.
Lloyd also continues to invest in cutting-edge amenities at its downtown communities. 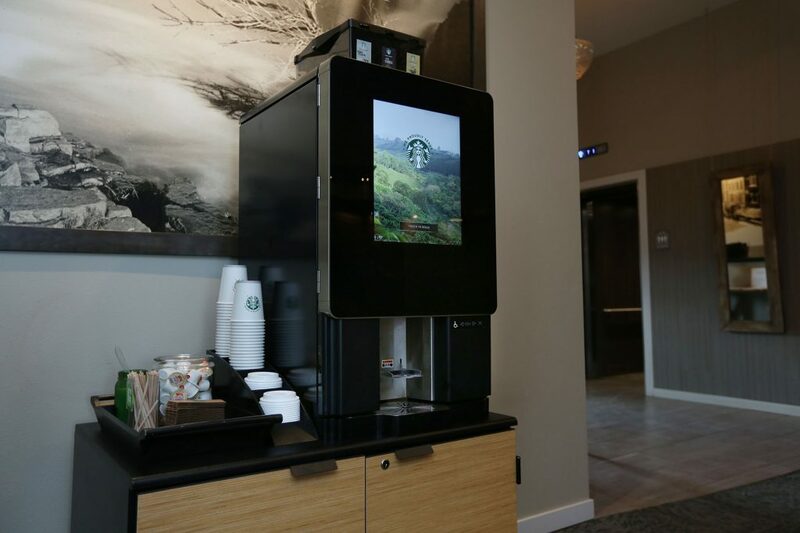 Residents at Phillips Lofts recently welcomed a touch-screen Starbucks machine in their lobby, offering freshly ground coffee, lattes and hot chocolate. “It literally smells like Starbucks throughout the day. Residents are absolutely loving it,” building concierge Laura Walters said. 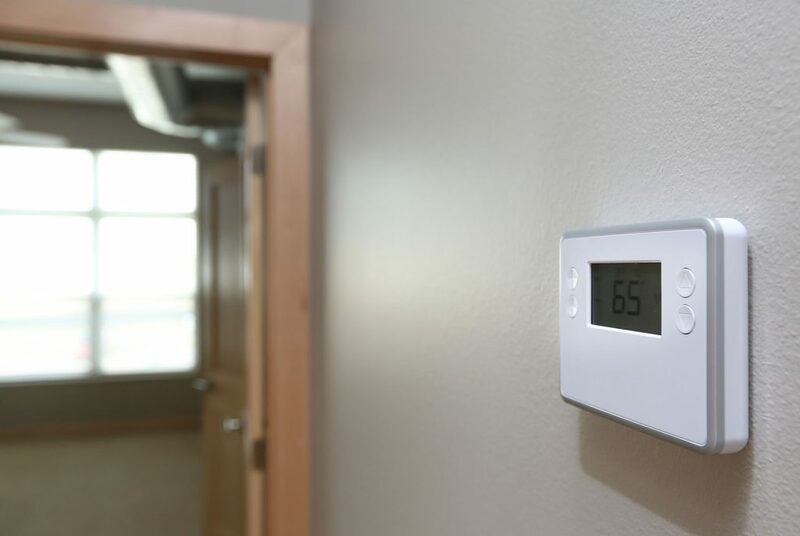 At Uptown Exchange, new “smart lofts” have been installed in a few spaces, allowing residents to control lights, locks and the thermostat from their smart phones or by using Amazon’s Alexa. Visitors to the Loft Tour also can see progress at The Cascade, Lloyd’s newest option for downtown living opening next year. Offering more than 200 apartment homes, amenities will include an outdoor pool, outdoor kitchen and gathering space for entertaining, a bocce ball court, a dog run, bike storage and bike repair area, indoor pet wash station and open community space with a fitness center and full-time concierge. Demand is so strong, Lloyd plans to hold a lottery party later this summer to kick off rentals. A booth with more information will be open Saturday north of the Phillips Lofts and overlooking the Cascade construction site. Tickets for the Downtown Loft Tour are available for $5 in the Shriver Square lobby at 230 S. Phillips Ave. Registration and ticket sales start at 9:30 a.m. and ends at 3:30 p.m. 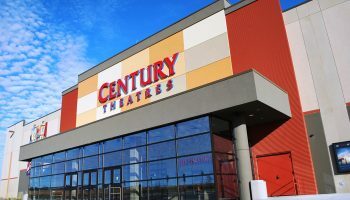 Kids 12 and under are free.